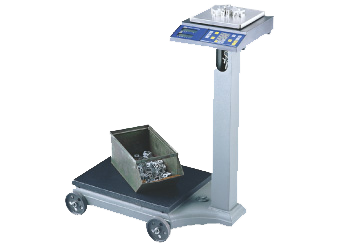 Extremely flexible counting scales that offer dual platform capabilities and easy portability. Available in AC or DC configuration. Dual platform capabilities in 10 lb., 25 lb. or 50 lb. 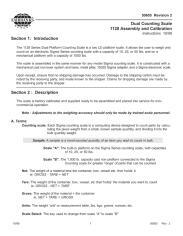 counting scale with a 1,000 lb. 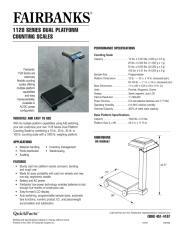 weighing platform. The standard features include programmable sample sizes, automatic tare functions, numeric product ID and piece/weight accumulation. With a sturdy cast iron design, Fairbanks 1128 Series is resistive to corrosion and rough use to ensure dependable, accurate weighing for many years.